Any beauty addict will love this gel nail kit, it's the best on the market at the moment and makes gelling your nails, quick, easy and loads of fun. Nails will look salon perfect after every application! This copper wire light strand can update a room in seconds, drape around bed frames, photo frames or mirrors. I like to put them in an empty lantern. The lights are battery powered so you don't have any limitations! This necklace is perfect for winter, it would look lovely with a chunky knit or a chic party dress for new year's eve and at such a bargain, it would be rude not to! 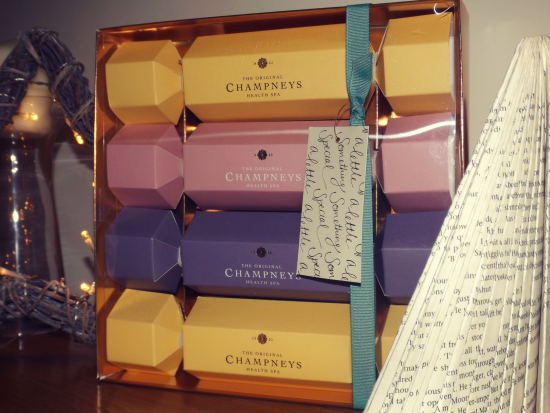 This Champneys cracker collection has four crackers, containing two shower gels, one shower cream and a body lotion. Great for using to relax after a busy Christmas day. 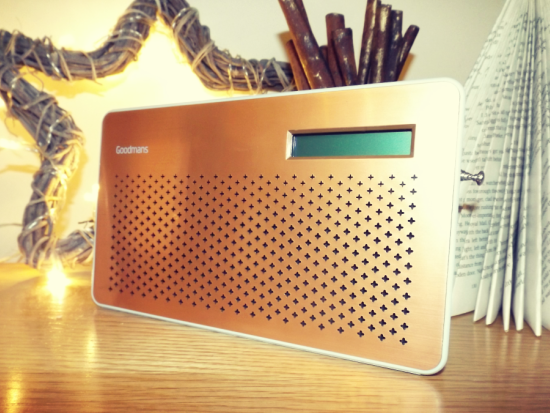 This mini DAB radio is great for at home or on the go. It comes with a mains cable but can also be battery operated if needs be. The DAB channels include Christmas radio so you can listen to all the festive hits until your heart is content! What presents have you bought this year? I bought only one gift by now, for my friend! Love the first one, gel nails kit!!! 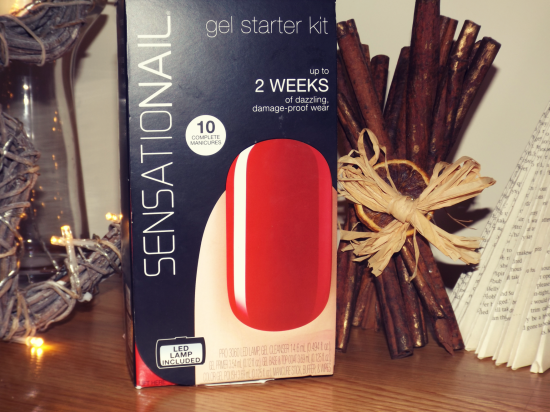 ive always wanted to try that gel nail kit! Is it really good? Worth the money? That green necklace is simply gorgeous! I LOVE it! Good ideas! That radio looks cool. Arrasou nas ideias amei, bom final de semana. Wow, great ideas dear, thank you so much!!! Cool ideas Rosanna, thanks for sharing! 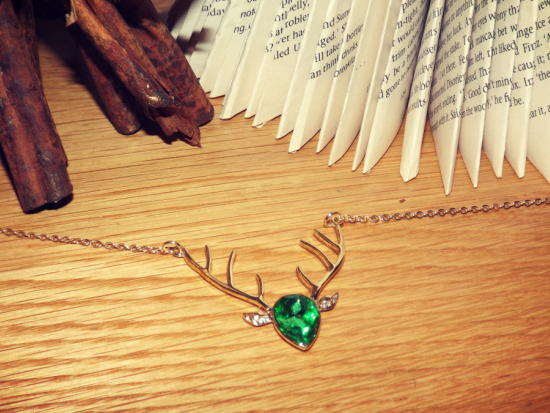 The stag necklace is very pretty. those are some great suggestions! the neckless i kinda want for myself eheh. What lovely gift ideas and at great prices! Wish we would have seen this before going crazy with Holiday shopping! Great ideas for gifts. Kisses! 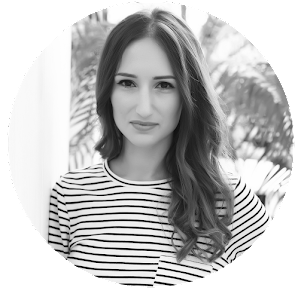 Your blog are in Portugal now! Such great ideas and post! I love the fairy lights! 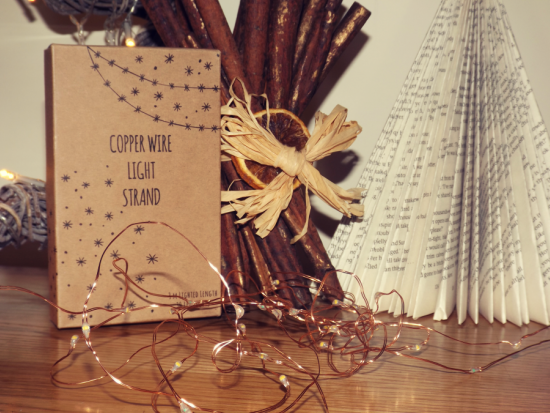 The copper fairy lights are so pretty and affordable. I must get my hands on some! You've chosen some amazing gift ideas! Lovely post. the champhneys set looks amazing!